Lyme disease is a well-known infection. 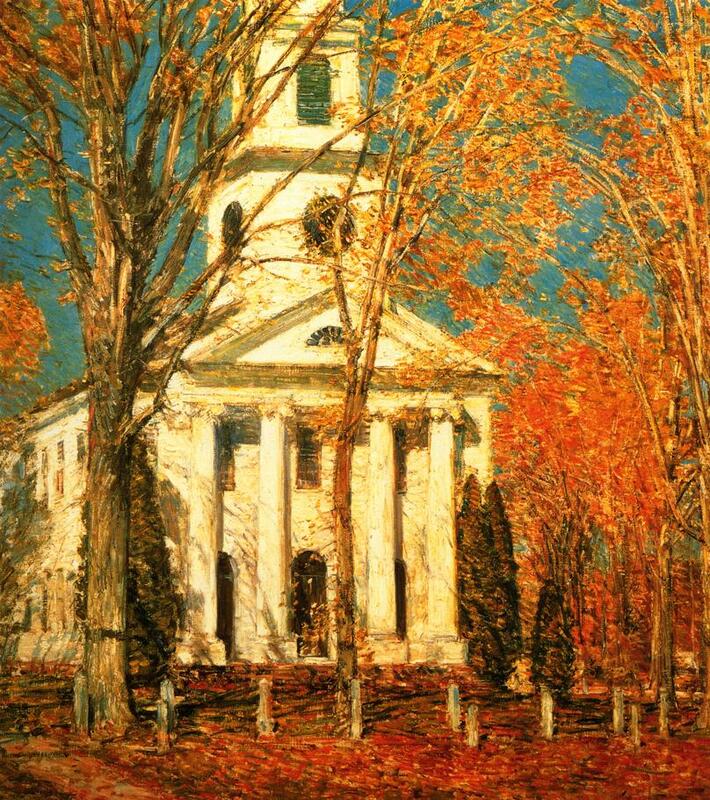 It takes its name from Lyme, Connecticut, where it was first recognised as a distinct disease in 1975. 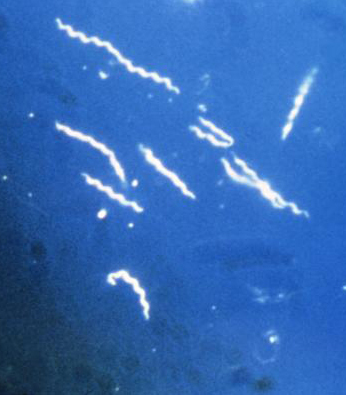 The disease is caused by the infamous Borrelia species which get into humans through tick bites. 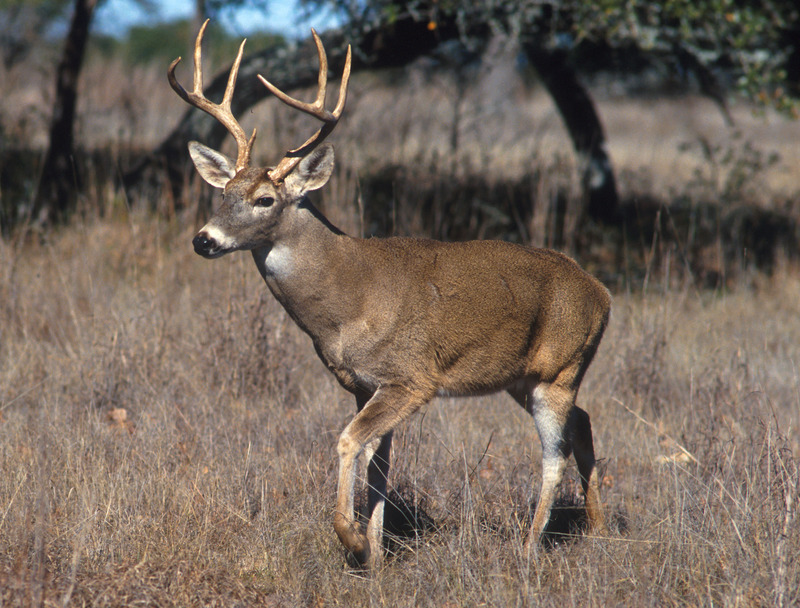 The transmission typically occurs when the victim is taking a gingerly walk in deer-inhabited forests, usually in the pleasant months of May or June. 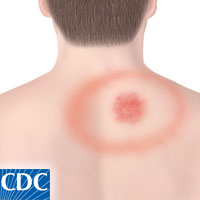 The tick may leave a signature skin rash, erythema migrans. In the ideal situation, the clear history and a positive Lyme serology test make the diagnosis. A short treatment course with an antibiotic such as doxycycline or ceftriaxone and, hey presto, Lyme disease is cured, totally and permanently. And doctor and patient live happily ever after…. The above scenario, unfortunately, only plays out on planet Utopia. On planet earth, things are rarely that straightforward. In reality, the story is often vague and devoid of ticks, deer, and forests. The Lyme blood test is often ambiguous and frequently misleading. And in many cases, the antibiotic only partially improves the symptoms. The end result is a frustrated patient and a baffled doctor. Several Google searches after and the patient is convinced they have chronic Lyme disease, and demanding extended courses of antibiotic treatment. Several PubMed searches later, the doctor finds no scientific evidence to support prolonged antibiotic use, and refuses to acquiesce (apologies to Captain Barbossa). A vicious pantomime then follows. Neurologists tango with Lyme disease in the form of neuroborelliosis. This form of Lyme disease is a nightmare for neurologists because of the varied ways it may present. 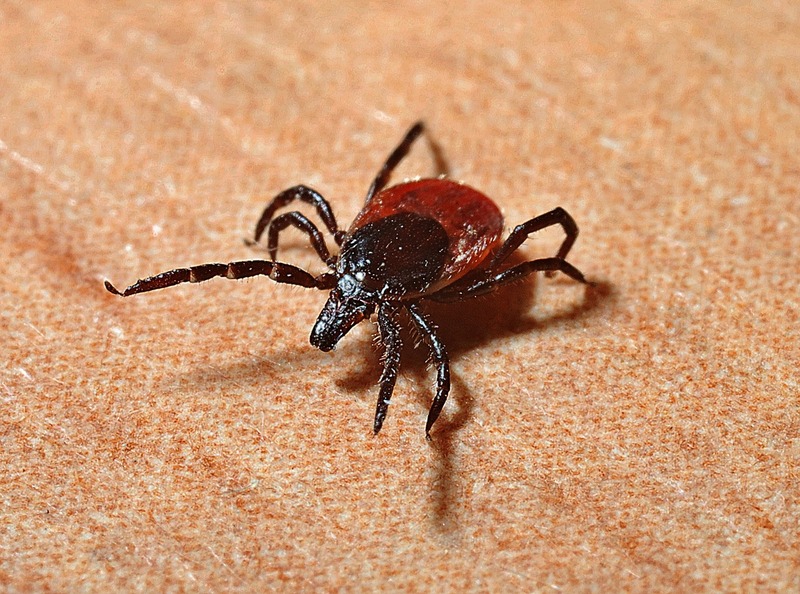 This was highlighted by a recent excellent review in the American Journal of Neuroradiology titled Lyme Neuroborreliosis: Manifestations of a Rapidly Emerging Zoonosis. These manifestations include a painful lymphocytic meningoradiculitis, cranial nerve palsies, meningoencephalitis, encephalomyelitis, and transverse myelitis. Then there is the nebulous concept of chronic Lyme neuroborreliosis, something the authors say is ‘a focus of ongoing conjecture and controversy‘. They, however, jumped into this minefield and proposed a set of diagnostic criteria which include characteristic symptoms, specific serum antibodies, spinal fluid inflammation, and spinal fluid antibody production. On Utopia, you might add. To resolve the tricky question, a group of researchers carried out a systematic review of 44 clinical trials that had reported on chronic Lyme neuroborreliosis. They published their findings in the Journal of Neurology under the title Prevalence and spectrum of residual symptoms in Lyme neuroborreliosis after pharmacological treatment: a systematic review. The authors found that, in those studies that were rigorously carried out, there was very little evidence of chronic Lyme disease. They concluded that chronic Lyme disease may just be ‘an artifact of unspecific case definitions in single studies‘. This conclusion is supported by another study in the same journal titled Quality of life, fatigue, depression and cognitive impairment in Lyme neuroborreliosis. This study discovered that patients who were adequately treated for Lyme neuroborreliosis hardly ever developed persisting symptoms. I guess this will not be the end of the story with chronic Lyme disease, but research is shedding light on a very controversial subject. Nirvana soon? Whilst on the subject, you may want to check out these articles that open up another potential can of worms, intracranial hypertension in Lyme neuroborreliosis.